How about a masterpiece copy contest? 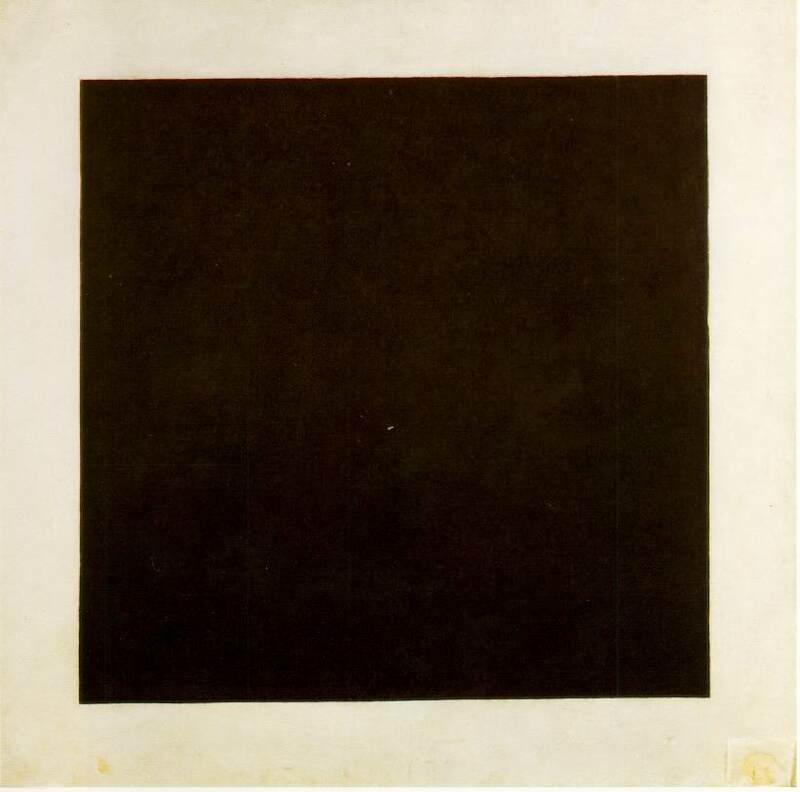 Malevich's "black square" or "black circle" for example? keep em coming! expect to see another contest June-ish. the more ideas there are, the higher the chances of awesome. I had this idea of a contest called "Who played with physics?!" non-dynamic fight: it's relatively straight forward to express action and tension when the characters are wailing on each other with fists and swords, so what about without them? in a two pace comic, depict tension between opponents without resorting to dynamism. Is it a battle of words, of subtle actions? Is it a battle over the internet, or telepathically? no extreme camera angles. no speed lines. tension only. final destination. shameless exploitation idea: design a set of smilies, maybe 10-15 of them. Points would awarded for stylistic consistency as well as versatility in expressing a gamut of emotions. this is an overall good idea but you should eliminate that extreme angles restriction for the artists to have more freedom. a colouring contest. have one persons lineart and anyone entering has to colour it to the best of their ability. How about picking a serious subject or scene and making it wacky and over the top? Eg there are tons of pics of Lord of the rings but theyre all deadly serious. It would be fun to see one of say, helms deep, with Gandalf in a frenzy, leaping up and clobbering orcs with a crazed smile on his face like he was enjoying it and all the characters just generally over the top and exagerated, but not neccesarily meaning changing it to a more cartoon like style. just miking it kinda crazy. I also thought about taking an anime or cartoon character and doing a realistic depiction of them. Not very original though, maybe. How about a game of telephone -- art style! Eh . . . that might not be a viable idea for a contest, but it sounds like a cool exercise or project to embark on. My TF was telling me about her drawing final when she was an undergrad. Her drawing professor lined everyone up from the strongest drawing students to the weakest. Then the strongest drawing student went out into the hall and and was assigned to draw some object. No one is allowed to see what it is except that student. Then, the next student in line had to make a drawing of that object based on the previous drawing. This goes on 'til the end of the line of students. So maybe if there's enough people who wants to participate in this, the moderators could rank the participants based on their skill. Then, they can send a photo of what the object is to the strongest participant. And then the chain of drawings goes on 'til you get to the last participant. Or make a 10 panel comic ala Peanuts or so. I was thinking of Reaver's idea about the nondramatic fight scene. How about the opposite. Either a single pic or sequential art that shows somebody/some people being overly dramatic about something trivial or plain. And use speed lines and dynamic angles to show the drama behind something simple like playing a card game or something. "EXTREME" form of something not usually exciting. "I thought the elevator was going up.... BUT IT WAS GOING DOWN!!!" What you thought the future would be like as a kid. When I was younger, I thought there would be clones, awesome robots, more space exploration, less war, and more efficient public transit. So depict of scene from this future world. Manage to include some of the major things you thought would have occurred by now. This could be made to be serious or whimsical, the artist decides. The main point, is that it has to be beleivable, (in relation to the original movie) and it has to bee entertaining; the more depth, and nuanse, and comedy, the better. Closed eyes can't see, just as ears full of your own words cannot receive a mentor's teachings.Yet your ability to draw is directly affected by your ability to observe the world around you. If you start to award some different but appreciable gift for the winners then there will much people interact towards this competition. Are there limits on file size as in earlier contests?